The first minute of Brent Foster’s “The San Diego Highwayman” doesn’t offer you many clues; only that Thomas Weller does something involving the highway and it likely takes place in San Diego. As the cameras sweep across the California vistas, we learn of a night when he himself was stranded, and only the kindness of a stranger saved him. This same stranger told him the only payment necessary was paying it forward when the time came - and for the last 48 years and counting, Weller has been doing exactly that. 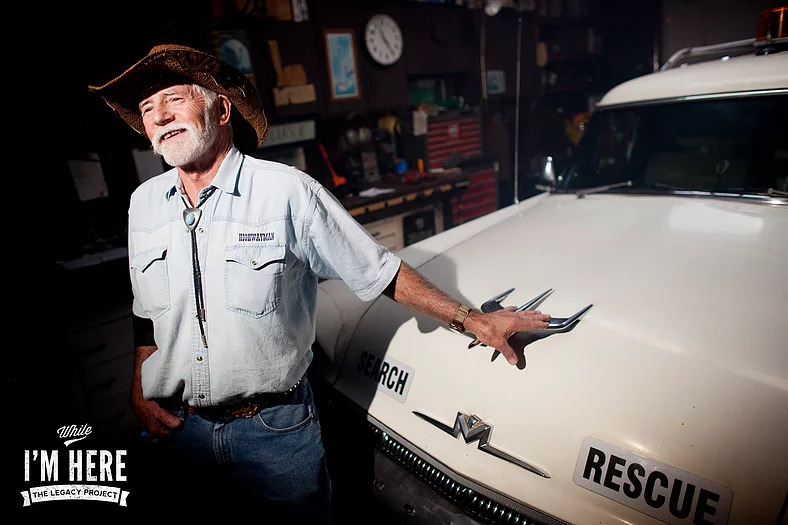 Driving a vintage car that evokes images of Bill Murray’s “Ghostbusters” ride in more ways than one, Thomas patrols the highways in search of those in need, stopping to fill up gas tanks or replace flat tires or just to offer support. It’s not a long film, but it doesn’t need to be in order to have the impact it does. Foster brilliantly and subtly captures the heart of Weller in a way that will entrance you, and 5 minutes later will leave you with a warm and fuzzy feeling. Starting as a photojournalist and making his way into film, it’s clear that the writing and directing Wallaceburg native knows what he’s doing. It’s the type of film that sticks with you, and reminds us how one simple act of kindness can change a life forever. 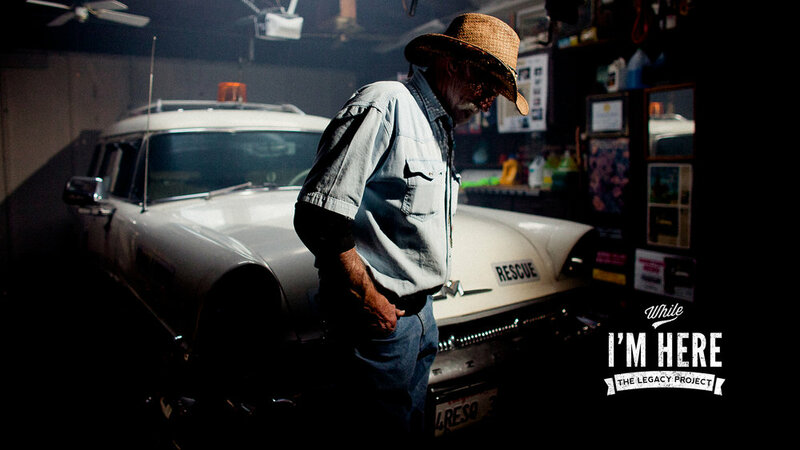 Making its North American debut at the Forest City Film Festival, The San Diego Highwayman was created as part of a pre-existing passion project that aims at profiling living legacies. It doesn’t take a genius to figure out why Thomas Weller is among them. After working internationally for editorial publications such as The New York Times, and TIME Magazine, filmmaker Brent Foster moved back to his hometown of Wallaceburg, Ontario to start Foster Visuals, a film production company focusing on storytelling for agencies, brands, and editorial clients. The team is based in Southwestern Ontario and travels the globe telling stories they're passionate about.